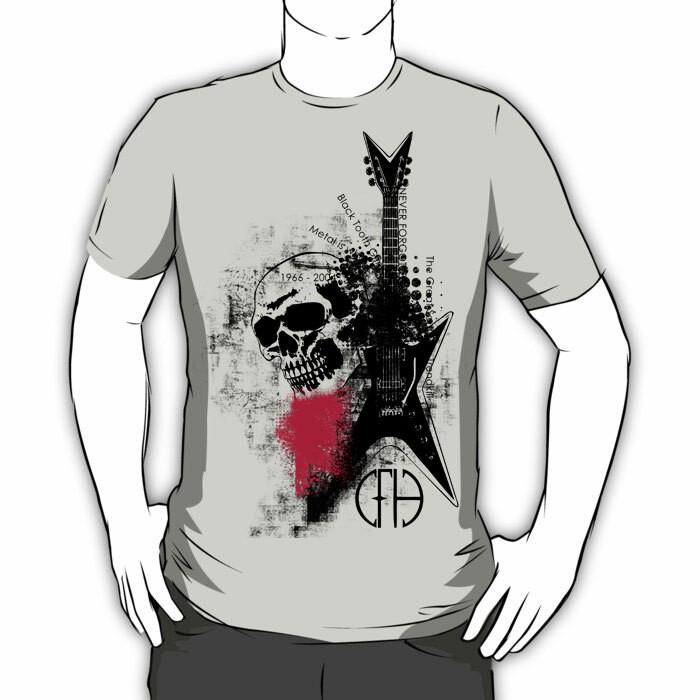 Fusing the fine art collage style of trash polka with a tribute to the king of metal – Dimebag Darrell graphic t-shirt. Our shirts are fulfilled by RedBubble and I believe they ship to UK…please setup shipping on the following link and the cost should calculate. Please let us know if this works out…thanks and enjoy!